Adidas continues to be one of the front runners in the athletic world. Their shoes define comfort, promise functionality, deliver support, and are engineered in a way to give you everything a shoe needs. After all, it’s a German brand – and who is better than them at engineering and design! With time, Adidas has raised the bar of performance and style without compromising on either. Here’s our list of the best from the lot. Take a look. 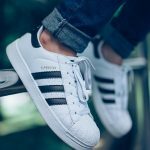 Are you looking for sporty sneakers for everyday use? White shoes you want to live in? Tennis, basketball, or other specific sports you are into? Outdoor activities? We have got you covered, and Adidas has got your back. We have rounded up just the list you need! Get the comfort of sneakers and the style of casual shoes with this 70s-inspired luxe sneakers. The court-inspired shoes with a leather upper and basic rubber outsole give this a timeless vibe. The best part is, of course, the foot-cradling cloudfoam that gives a cushiony soft and fantastic feel to your feet. 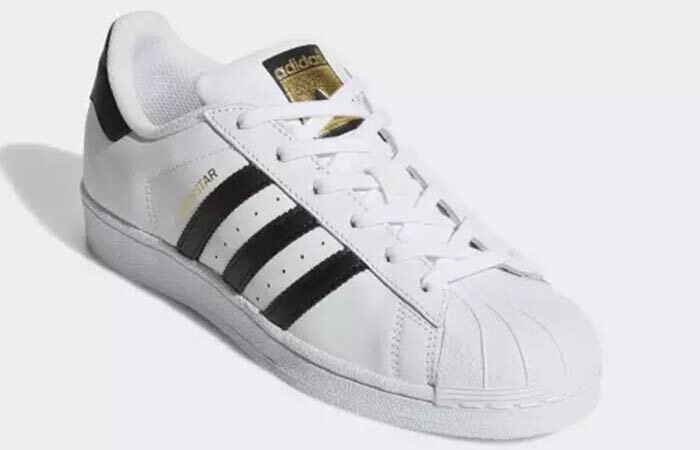 Rethinking the original classic sneaker with these Superstar white shoes lets us relive the old times. 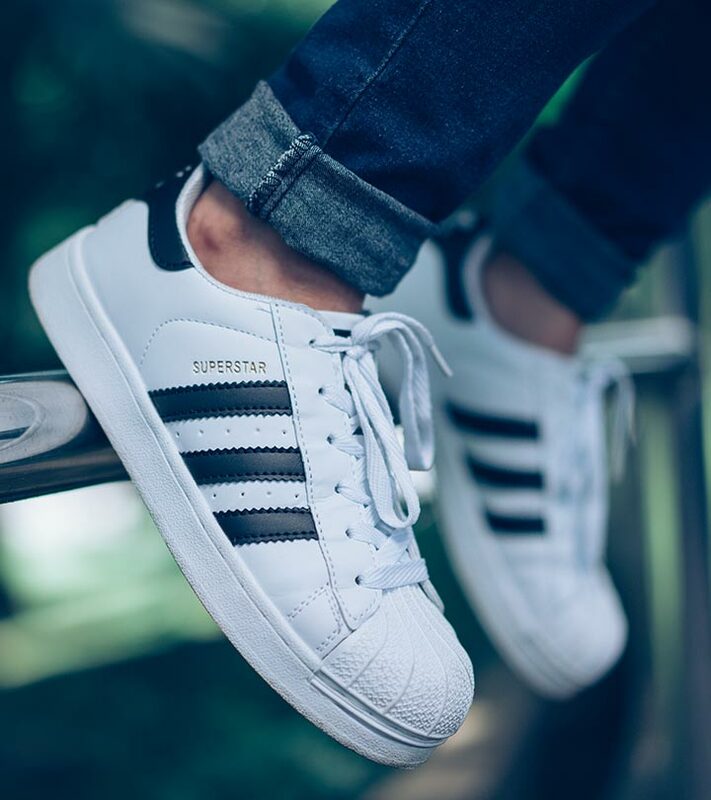 From their inception in 1969, the Superstar White Shoes have been winning all hearts. The sneakers are a faithful reproduction of the shell-toe shoes, but with a smoother leather upper over a rubber cup sole. If you are a runner, you need the cushioned comfort the Lux Running Shoes give you. They are designed to take the shape of a woman’s foot and help with movement. With responsive cushioning from the patented BOUNCE™ technology midsole, an upper, breathable mesh overlay, and a sock-like fit, these are one of their best. Not a fan of laces? Like to slip your feet into something comfortable? The Ultimamotion from Adidas does that without you having to compromise on the functional side of things. The shoes bring together a sock-like mesh upper with a lace system that allows you to achieve a personalized fit. They are specifically designed with a soft cushioning that keeps your feet comfortable all along. Adidas Adizero is an upgraded version and made to be more dynamic. The step-in comfort is seamless and gives you a great fit while the net mesh keeps it breathable. The Sprintframe construction of the shoe gives you the support and stability you need when moving aggressively during a game. The outsole is modified, made from durable rubber, and offers traction on any court surface. Adidas Adipure Tour Golf leather shoes are ultimate durability, protection, functionality, and comfort – all condensed into one. The leather upper is weatherproof and works best in all seasons. The reinforced saddle gives you unprecedented lateral stability and great midfoot support. The fit foam pillow sock liners give cushioning like no other, while the 6-spike puremotion outsole that comes with secondary lugs gives tour-proven grip and stability. It is ideal for a woman’s feet – rounded toes, wider forefoot, and lower ceiling height. How do you keep your feet cool when the temperatures are soaring? Adidas Ultraboost X Clima sneakers are climate controlled and thoroughly thought through. The energy-fueled shoes are highly responsive, fit the female foot perfectly, and control shock during the run. The patented boost™ technology gives it stability and motion control. If you are a runner, here’s a pair of shoes you should invest in. If you love white shoes or sneakers, you need to have one of these. White shoes are catching up and have become a wardrobe necessity now. These shoes are minimalistic but with a pop of metallic finish at the heel and the flap. The upper is made from smooth leather. The perforated 3-Stripes and Stan Smith’s portrait on the tongue label add to the signature style. 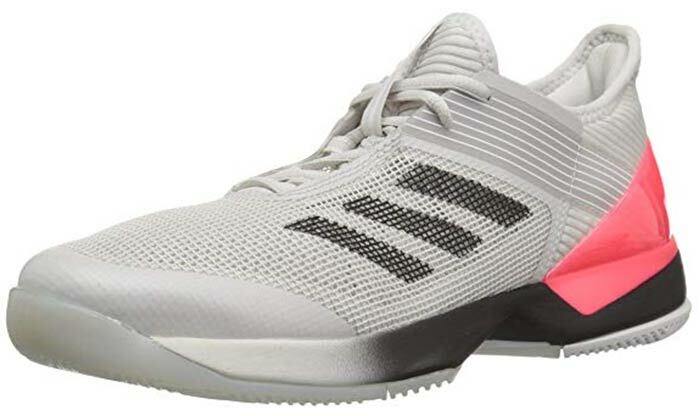 Adidas Women’s Ultimafusion running shoes will be one of the most comfortable things you will invest in. 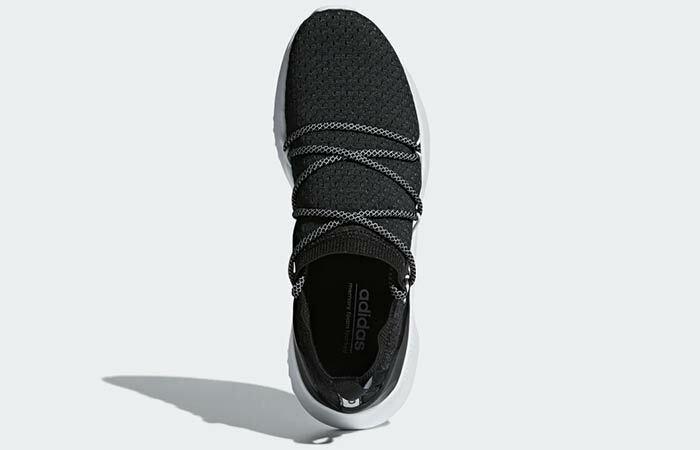 The stretchy, sock-like upper for the exterior and laceless design is suave. The upper is made of soft mesh with a tongue and heel that is easy to pull on and off. It is perfect for everyday use or otherwise. Adidas Originals perfectly captures the free-spirited and rebellious life of the 90s with these Falcon shoes. The chunky shape and vibrant colors give off a retro vibe, so if that’s your jam too, you should invest in these. The mesh detailing is soft while the textured suede exterior is chic. 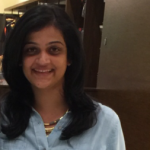 An investment like shoes goes a long way – so it is vital that you do not compromise. Every penny that goes into buying these will fetch you returns for the longest. What do you look for while buying shoes? What is your favorite kind from the lot? Let us know by dropping in a message in the comments section below. What Is The Difference Between Adidas Originals And Adidas? Adidas is the parent company that started in 1948, making shoes for athletes. 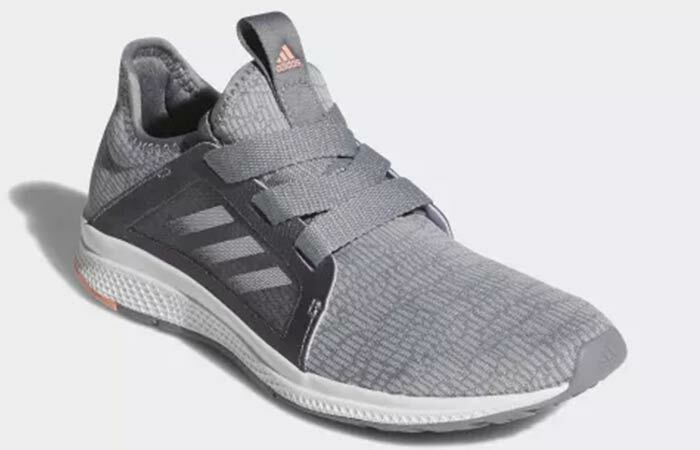 Adidas shoes and apparel are usually sporty, functional, athletic, and designed primarily to enhance performance during sports or physical activities. Adidas owns Adidas Originals – a subsidiary added to their line in 1991 with a ‘Trefoil’ logo. This line extension of Adidas is usually considered bespoke. It releases limited editions and focuses on specialty clothing with strong references to the period between 1940 -1980. Adidas is more functional, sporty, and athletic, while Adidas Originals is bespoke, style-centric, and makes a statement. What Does NMD Stand For In Adidas? NMD is the short form for ‘Nomad’ – a mantra Adidas believed in. It wanted to preserve the heritage of nomadic lifestyle and feature innovative technology to bring it to the streets in the form of shoes. NMD shoes primarily feature ‘primeknit’ uppers to provide strength, stability, control, and responsive cushioning to your feet.